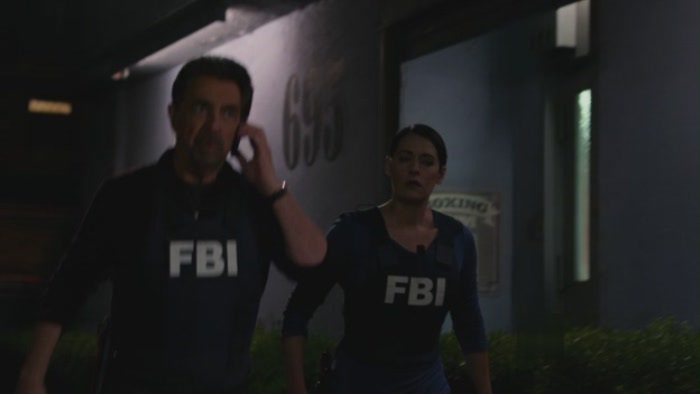 Emily Prentiss - 7x10 The Bittersweet Science. Paget Brewster as Emily Prentiss in Criminal Minds - 7x10 The Bittersweet Science. Wallpaper and background images in the ক্রিমিনাল মাইন্ডস্‌ club tagged: criminal minds emily prentiss emily prentiss paget brewster paget brewster season 7 7x10.